Maybe you have many Spotify playlists that you do not want to listen to right now, and if you want to have them in the future, you can export these playlists for backup. Or you just want to back up Spotify playlists in case of delete accidentally. There are actually some useful and simple ways to make your Spotify playlists will never disappear, and this paper aims at sharing the best ways to get your free downloaded Spotify Playlists exported and backup. Simplicity is the best. Is there an easier and more secure way to export or backup Spotify playlists? Yes, the answer is that download Spotify playlists to keep them outside of Spotify. 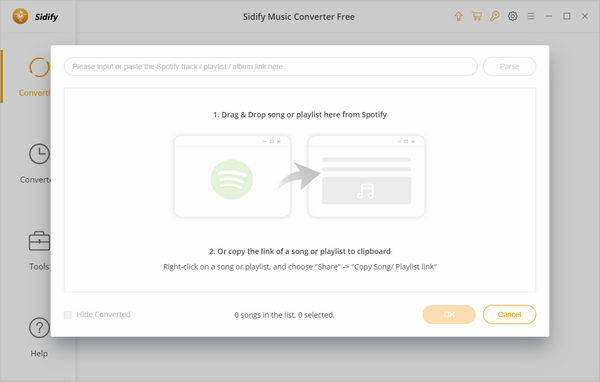 The good news is that Sidify Music Converter for Spotify Free is available now. This freeware enables you download Spotify playlists to popular formats like MP3/AAC/WAV/FLAC with zero cost. 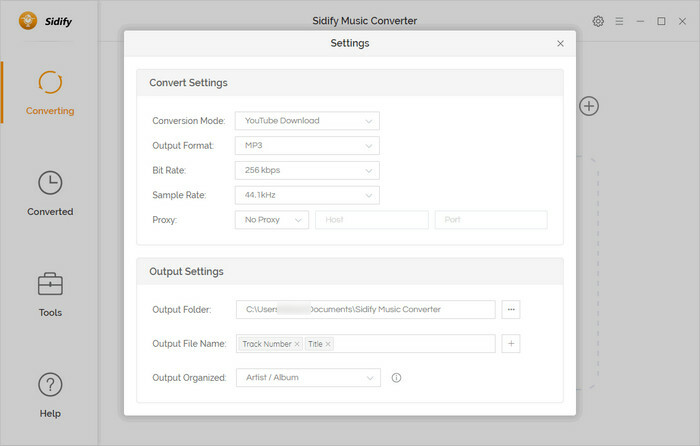 Step 1: Download and install Sidify Music Converter Free on PC, then launch it. Step 2: Copy Spotify playlist URLs. Step 3: Paste to add Spotify playlists or tracks you want to download to Sidify. Step 4: Choose the output format you prefer. Step 5: Start Download Spotify playlist and find the output files. 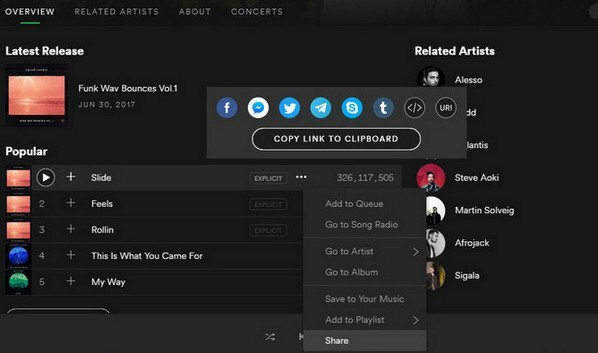 After these simple steps, you can get free downloaded Spotify music to computer and keep them as your own and without worrying about missing. You may probably want to export your Spotify Playlists to your devices like Android or iPhone, iPad, iPod, MP3 player or Walkman, game console like PS4, USB drive etc. Or export Spotify Playlists to other music player like Google Play Music, iTunes library etc. Here we will introduce how to export your Spotify Playlists to your portable devices, Google Play Music, iTunes library respectively. There are many portable devices we can export the Spotify playlists to for free enjoying or backup. 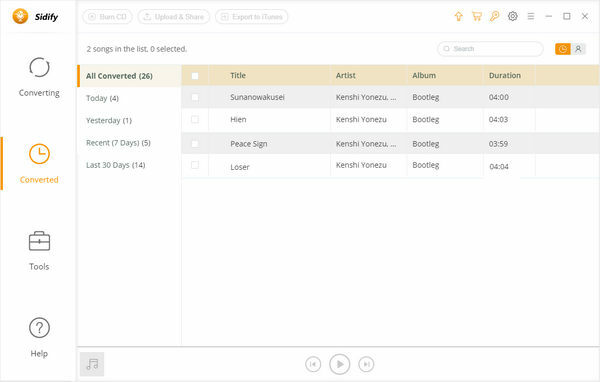 Syncios Manager is such a music backup tool you can try. It is a powerful and useful mobile manager to help you transfer or backup files like music, videos, message, call logs, notes etc, and manage the downloaded Spotify playlists as a music manager at the same time. Moreover, you can also download videos and music from online sharing sites for free. Step 1: Download and install free Syncios Music Manager. Step 2: Run Syncios Music Manager and get your phone connected with computer. 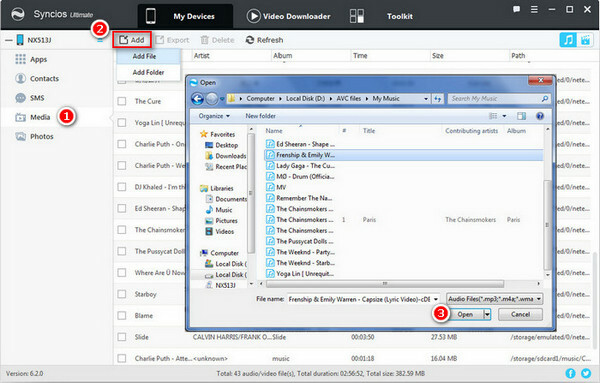 Step 3: Export downloaded Spotify music from computer to phone. 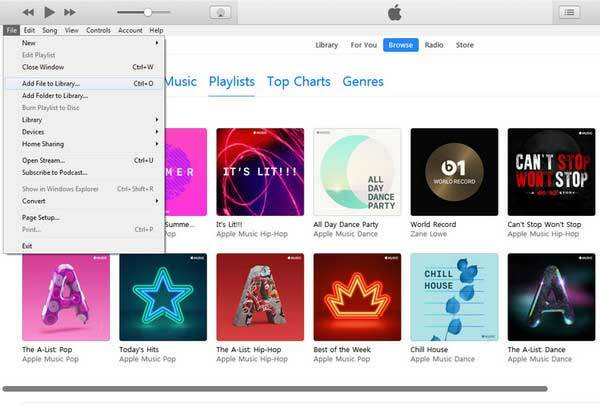 After download Spotify playlists with Sidify Converter Free, you can get these downloaded music exported to iTunes library or Apple Music for enjoying. In this way, you do not need to worry about canceling Spotify subscription and downgrade from Premium account. Just open iTunes on computer, then click the menu bar > Files > Add Files to Library, select a file or folder you save the downloaded Spotify music, and click Open to start exporting. Or if you want to switch the streaming serivice to Google play and want to export the music you downloaded from Spotify , thanks to Sidify Music Converter Free. Things become more easily. Step 1: Download Music Manger from Google Play store if you do not have. Go to Google Play store on web page, then clicko Music button and click Listen Now button from the list. 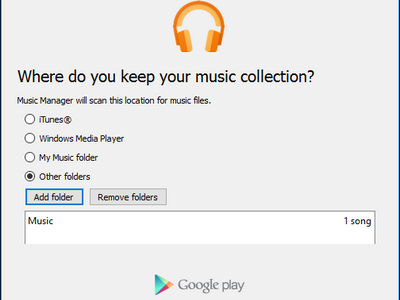 After click Upload music selction, you will get a prompt to ask you download Music Manager. Step 2: Click Upload Songs to Google Play when asked "What would you like to do?" Step 3: Go to Google Play Music Library section and select Purchased & Uploaded from the dropdown menu after finishing uploading to find the Spotify music you upload. You can log in the same Google account as your computer to access the uploaded Spotify music songs on your mobile phones.